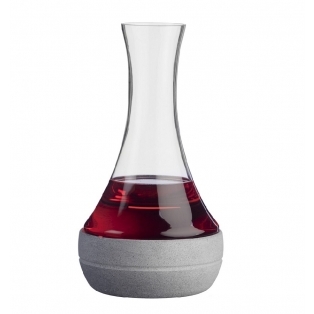 This decanter combines beautiful glass with natural stone that is billions of years old. It will keep your drinks cool for a long time and will chill red wine to the perfect temperature. 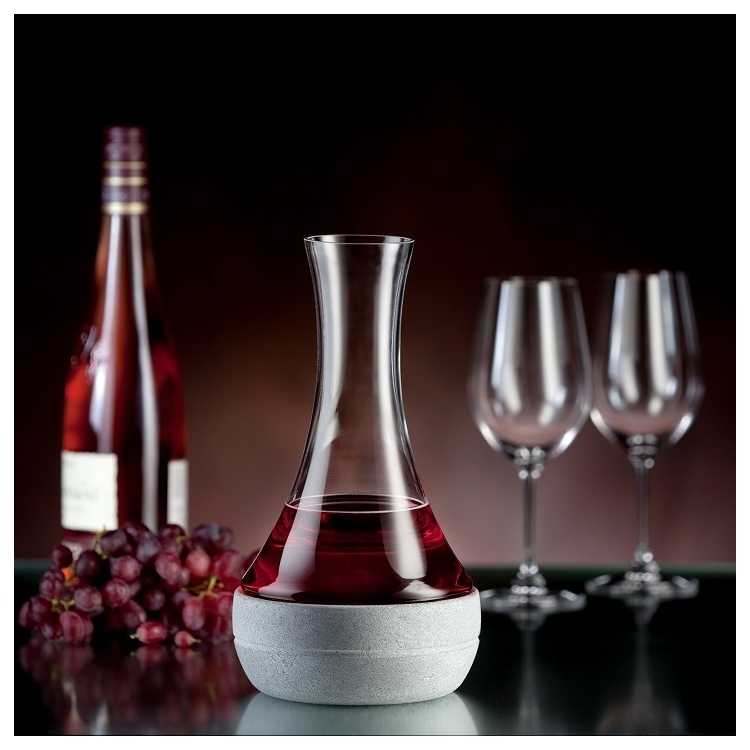 To chill red wine, place the stone base (when cold) on the table, pour the room-temperature wine (22-24°C) into the decanter and place it on the base. Within 15-20 minutes the wine will have chilled to approx. 18°C and be ready to serve. After use, hand-wash the decanter with care. The stone base can be washed when necessary, by hand or in a dishwasher.